Featuring Steve McLinden, Mid and West Wales Fire & Rescue Service Transformation 2020 Project Manager. 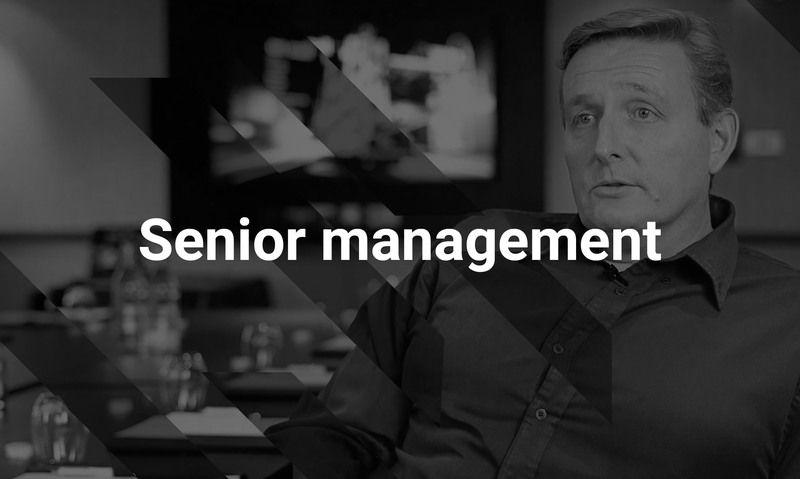 Steve reflects on how FireWatch has eliminated multiple, disparate systems and provided instead a single platform and consolidated view of their organisations – improving cross-departmental collaboration and greatly simplifying user access provision. He also highlights key business metrics across on-call payments and occupational health processes.